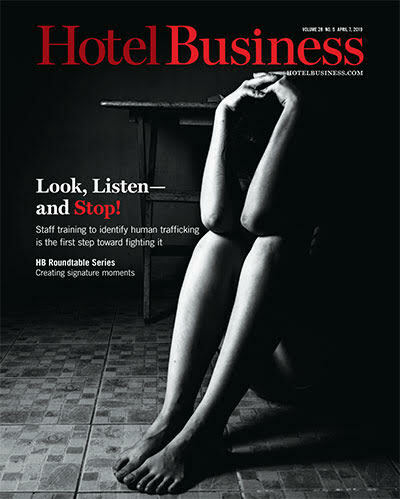 NATIONAL REPORT—Hotel Business is tracking personnel moves across the industry. Here’s a look. Lodging Dynamics Hospitality Group (LDHG) has promoted Victoria Cramer to the role of COO. In 2018, the company spun off the development services’ division to create DCC, a sibling company with common ownership. DCC’s focus is the continued development of hotels, allowing LDHG to focus more purposefully on management of its own and other hotel properties. This refinement supports the company’s move into new hotel market segments. Originally hired in 2018 as VP of sales and revenue management, Cramer quickly brought increased discipline, improved processes and upgraded personnel, positively impacting all aspects of sales and revenue management, according to the company. Cramer came to LDHG after holding executive roles at Marriott International and Choice Hotels International. Prior experience also includes CEO of VPStrategies, a consulting firm, where she developed strategies for The Summit Group, Cisco Systems, Abbott Labs and Microsoft. Choice Hotels International Inc. has promoted Jill Burke to regional VP of franchise services. In this role, Burke will lead the company’s area directors, a team of franchise operations business consultants, to drive system-wide hotel performance and owner satisfaction throughout the central U.S.
Burke joined Choice in 2013 as an area director and has since held roles of increasing responsibility. Most recently, she served as a regional area director, where she aided in the revision of Choice’s orientation and training platform geared toward new hotel owners and general managers, and in the creation of Choice’s pricing optimization system. Burke brings nearly 30 years of industry experience to her new role. Prior to joining Choice, she served as a regional director of operations for McKinley Inc. and oversaw operations in seven U.S. cities as the VP of mid-markets for BridgeStreet Worldwide. Earlier in her career, she held various leadership positions related to hotel operations and revenue management. 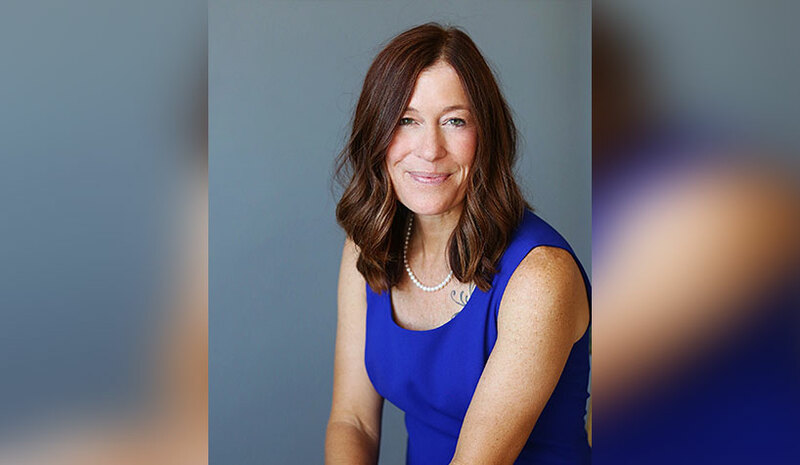 Burke’s predecessor, Lisa Adams, who served in Choice’s franchise services organization for more than 19 years, is now serving as a regional VP for the company’s extended stay division. Aimbridge Hospitality has added Natalie White as EVP of marketing. White joins Aimbridge with more than 20 years of experience. Prior to joining the company, she owned a marketing consulting firm. She worked in hotel operations before moving into the marketing arena, and previously held marketing positions at Wyndham Worldwide and Kimpton Hotels & Restaurants. In her new position, White leads all marketing efforts for Aimbridge Hospitality, which currently has a portfolio of more than 800 hotels across the U.S., Canada and the Caribbean. HVS has promoted Florian Kittler. He will oversee HVS Executive Search in Europe & Asia-Pacific as managing director. He is based out of London and Frankfurt and will oversee this year’s expansion with new offices in Singapore and Frankfurt. He joined HVS Executive Search in January 2017 and has more than two decades of experience in hospitality operations as well as the executive search industry, across Europe, the Middle East and Asia. He gained his operational leadership experience with several global five-star hotel chains, including Shangri-La, Mandarin Oriental and Hyatt. Over the last two years at HVS Executive Search, he was based in Hong Kong. Prior to joining HVS, Kittler headed the hospitality & leisure sector for Comrise Consulting in Asia, and for PSD Group in Greater China. KSL Resorts has appointed Ross Greenman to the position of VP/general counsel. In his new role, Greenman is responsible for overseeing all legal matters within KSL Resorts, as well as participating in business development and acquisitions efforts. Until recently, he was general counsel/VP of business development for Vista Investments, a hotel development, management and franchise company. He has also held senior roles as in-house counsel with Best Western and as a VP with HREC Investment Advisors focusing on hotel real estate.